Our local Zellers is closing and having a 30% off sale - I wonder how much money I can save with that AND this coupon?? 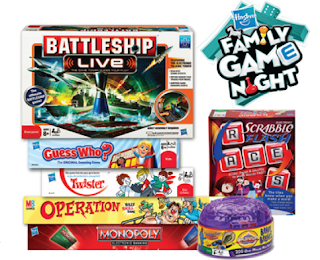 Print this $5.00 off coupon to save on your next purchase of any Hasbro game (over $14.00). NOTE: Winning Moves games, video games, and USAopoly games are excluded from this offer.